The indicator is available annually for the time period 2000-2010. 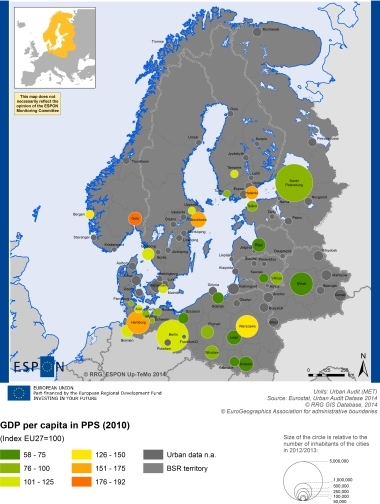 It is however only available at the level of “metropolitan regions” in Eurostat. This means that not all cities are available. Annual updates available from Eurostat, although with a significant time lag.